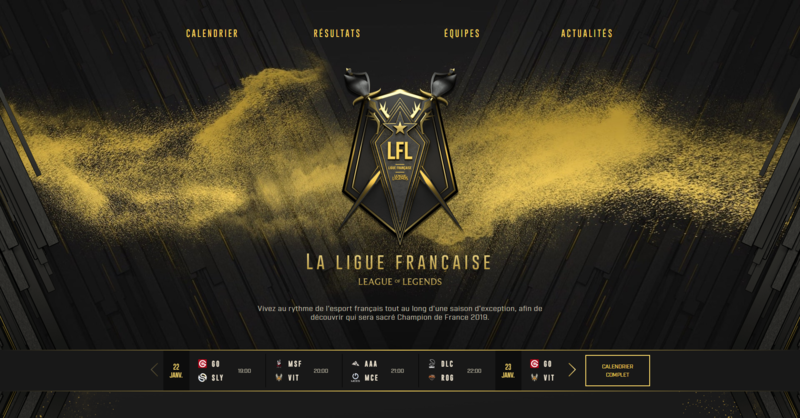 Case Study: French League of Legends official league powered by Toornament! 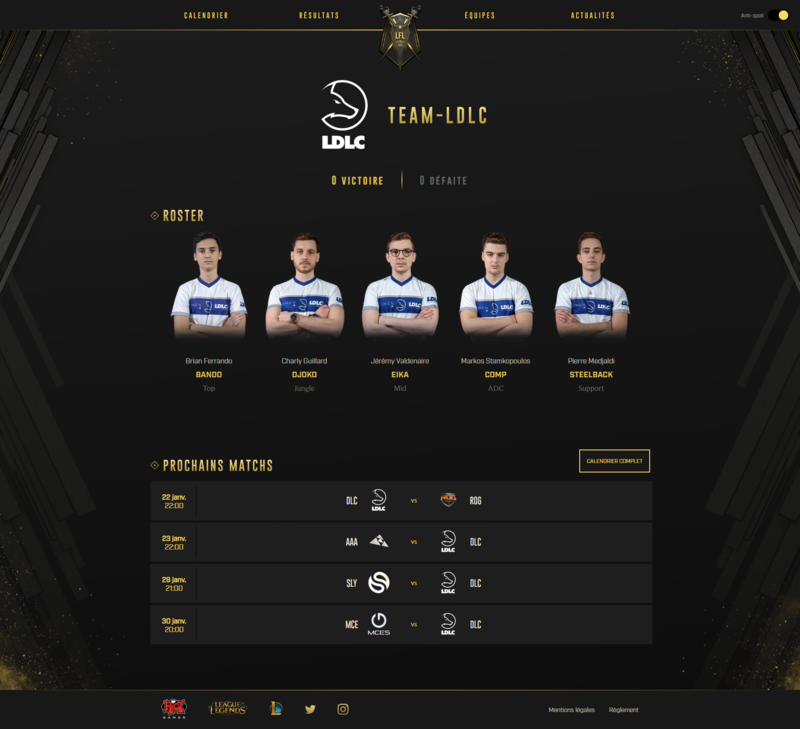 Riot Games’ LOL French League (LFL in short), the French national League of Legends tournament starts today, and the competition is to be organized entirely on Toornament.com! That is incredible news already, but there is more! We teamed up with Riot Games to build the LFL website, based on our API, to make sure it makes the most out of our solution! 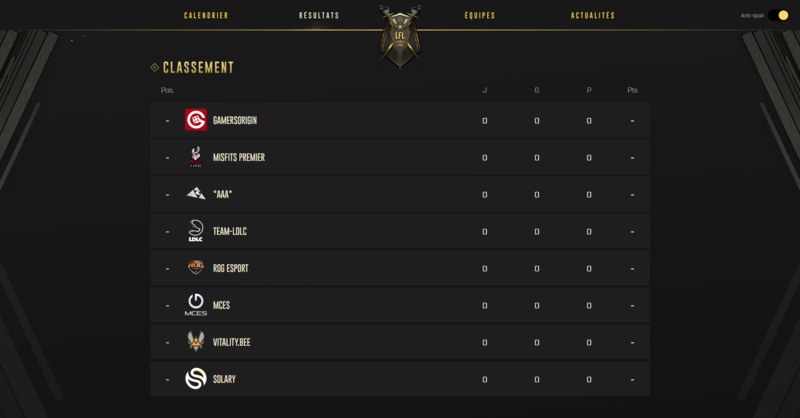 It is a pleasure to have been chosen as the official solution by Riot Games for their French Official League. Next Next post: What to expect from Esports in 2019?